Queasy Pops® are effective due to their special formulation of essential oils, aromatherapy and a unique delivery method. 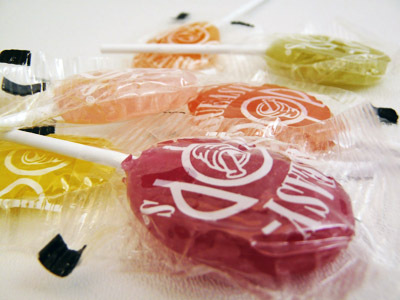 These lollipops are all natural, drug free and made in the USA. One of each of seven delicious flavors: peppermint, cinnamon, sour lemon, papaya, ginger, sour raspberry, green tea with lemon.